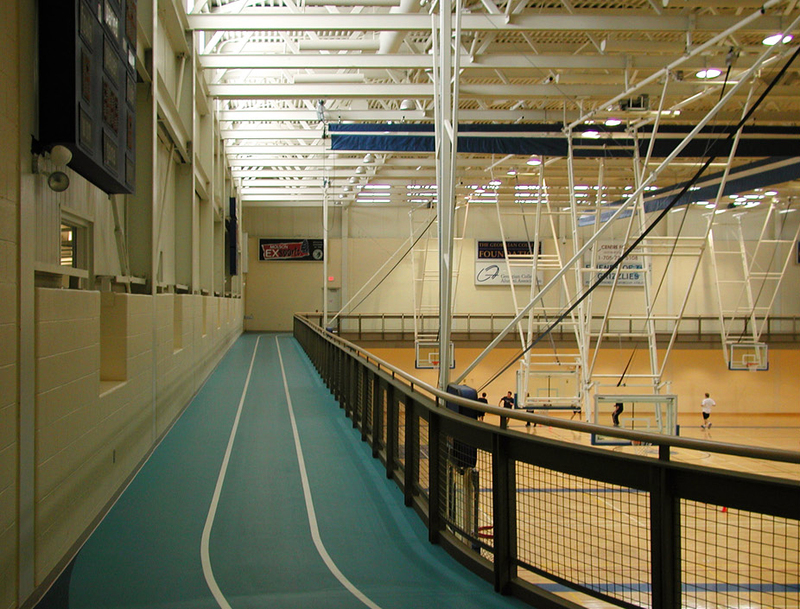 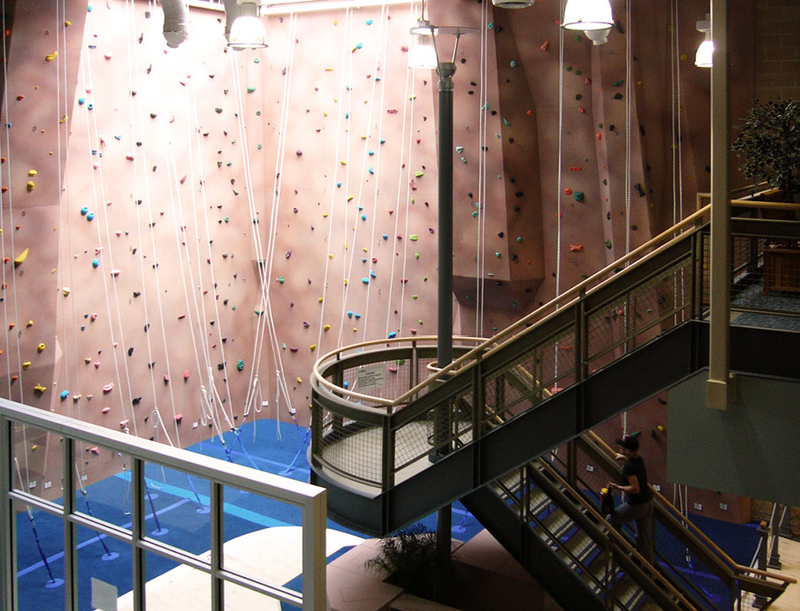 Georgian College: Gymnasium Addition - Strasman Architects Inc. 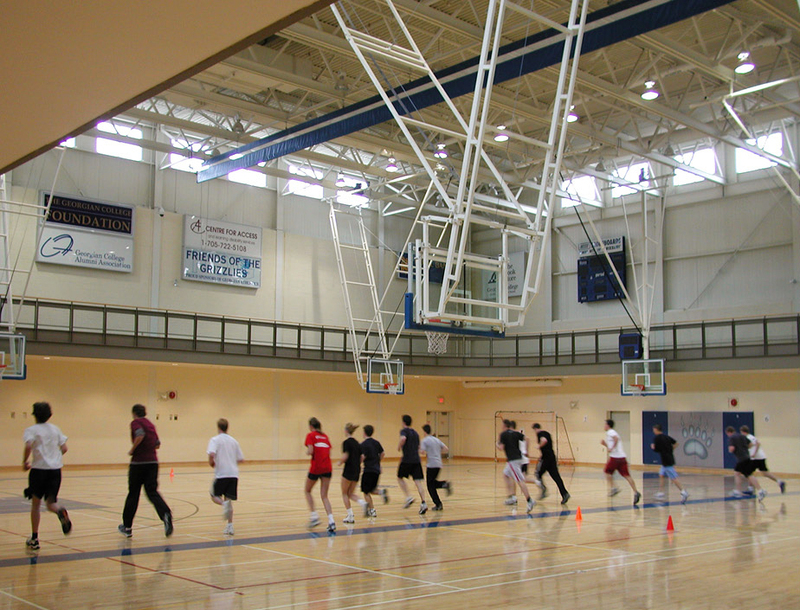 The Georgian College Gymnasium Expansion was the renovation of an existing gymnasium and athletic complex. 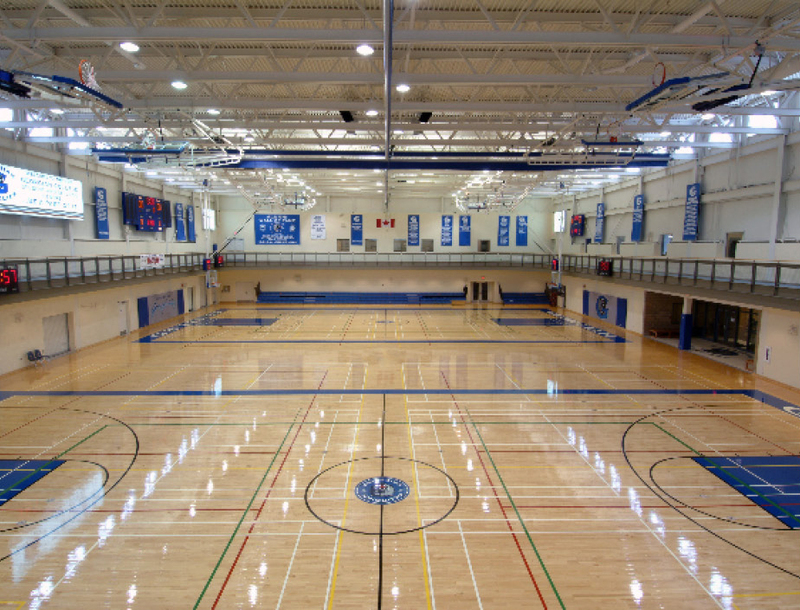 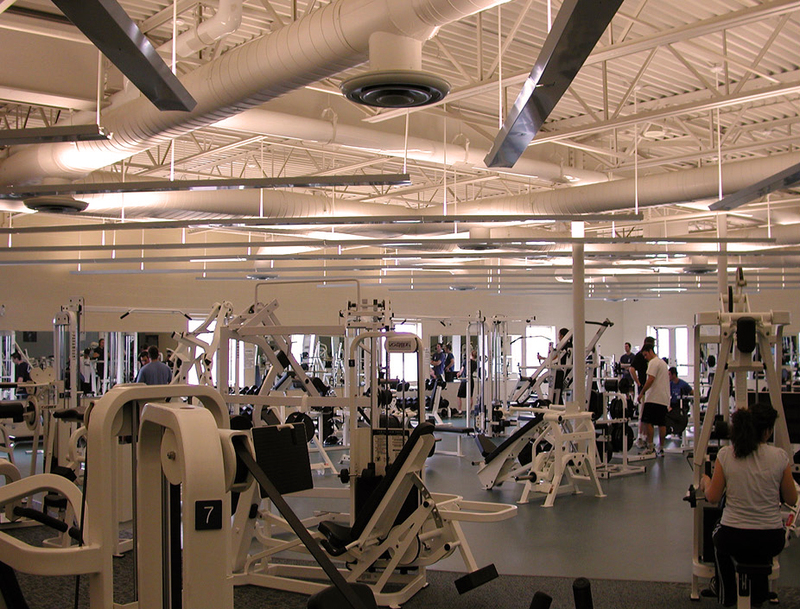 The renovation included the addition of a new gymnasium, an indoor running track, change facilities and a fitness centre.